The MediTek 120 combines classic style with affordability. Simplicity at its finest, the Comfort is a reliable stairlift at a price that suits you. With its slim profile and neutral colour the Comfort offers you complete peace of mind, freedom and blends into your home with ease. Installation is quick and easy and leaves little or no mess in your home. 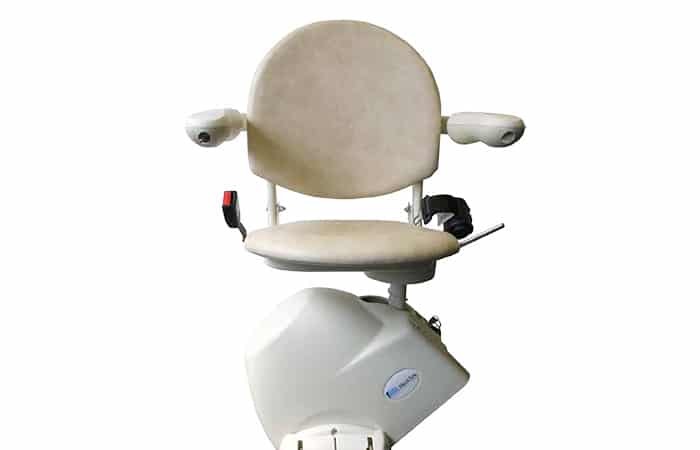 The MediTek 120 comes in Alura (cream) upholstery which is washable and fireproof.